One Democrat who just won a congressional seat in Minnesota — a Muslim woman who enjoys an endorsement from the Democratic Socialists of America — once accused Israel of “evil doings” in an anti-Semitic tweet. “Israel has hypnotized the world, may Allah awaken the people and help them see the evil doings of Israel,” Ilhan Omar tweeted in November 2012. And she stands by her words today. Omar posted the inflammatory tweet in response to the Israeli military, which was executing an aerial campaign intended to stop rocket attacks carried out by the terror group Hamas at the Gaza Strip, according to The Times of Israel. In July, the Democrat defended her comments in an interview with ABC News. She accused her detractors of discriminating against her and taking her words out of context. 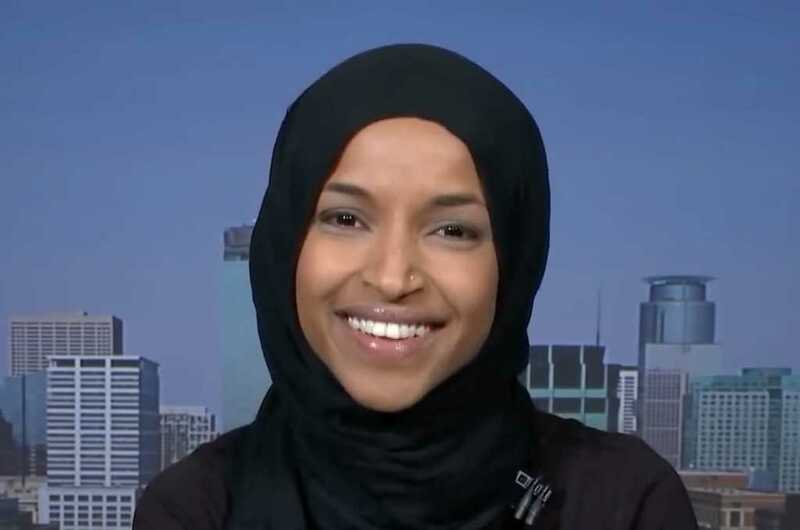 Omar campaigned to replace Rep. Keith Ellison (D-Minn.), deputy chairman of the Democratic National Committee, who is stepping down to run for attorney general of Minnesota. Ellison himself has also been accused of anti-Semitism, largely due to his past ties to Nation of Islam leader Louis Farrakhan.